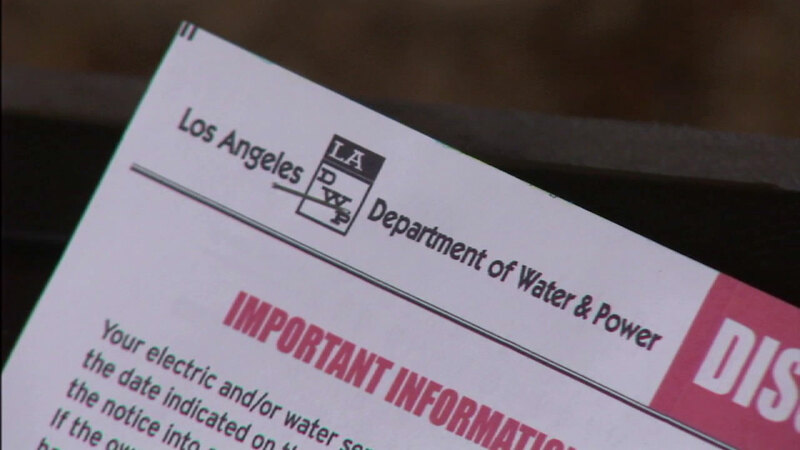 A settlement is being negotiated over millions of dollars in refunds owed to Los Angeles Department of Water and Power customers who were overbilled. LOS ANGELES (KABC) -- Preliminary approval has been granted to a settlement that would refund more than $67 million to Los Angeles Department of Water and Power customers who were overbilled during an upgrade of the utility's billing system. The overcharges occurred when PricewaterhouseCoopers overhauled the DWP's customer information system in 2013. Customers will receive 100 percent of the overbilled amount, as verified by an independent monitor. If they disagree with the amount, they may file a reimbursement claim. The refunds are expected to go out next summer.